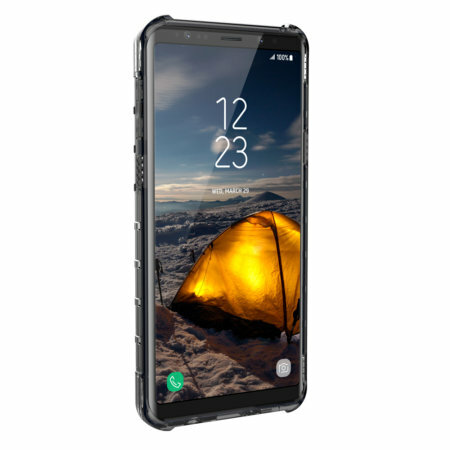 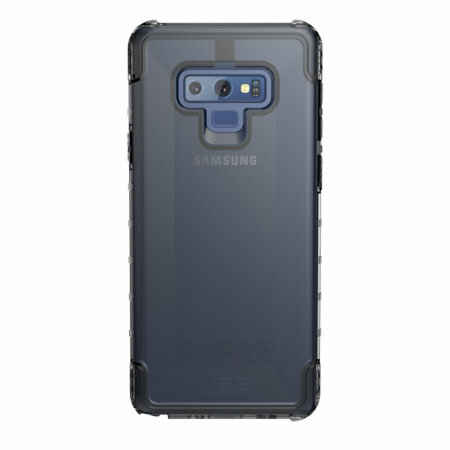 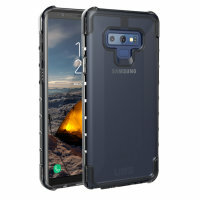 The Urban Armour Gear Plyo semi-transparent tough case in ice for the Samsung Galaxy Note 9 features reinforced Air-Soft corners and an optimised honeycomb structure for superior drop and shock protection. 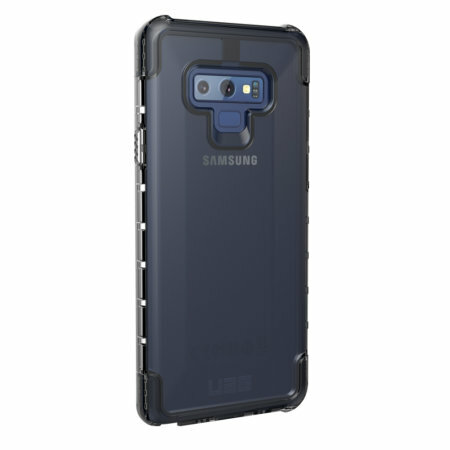 The UAG (Urban Armor Gear) Plyo case is constructed from a strong TPU casing that has been designed to provide impeccable fit and protection. 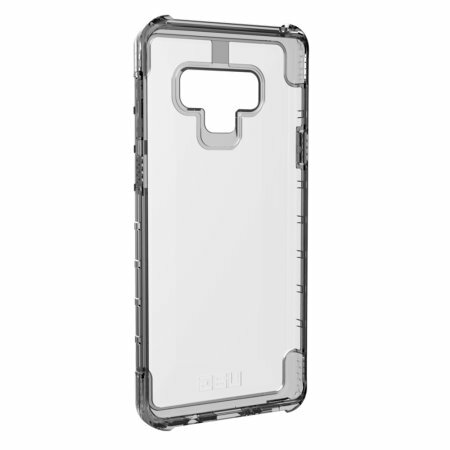 It is finished with a rugged textured outer casing and realistic torx screws for a tough engineered look. 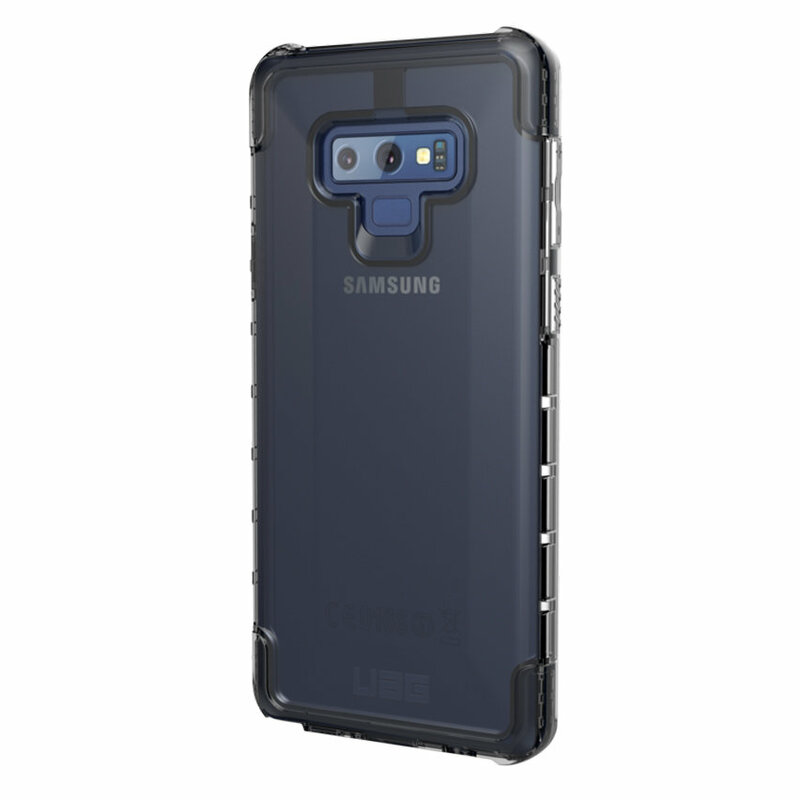 The vulnerable corners and sides of your valuable Samsung Galaxy Note 9 enjoy extra protection with the Plyo case. 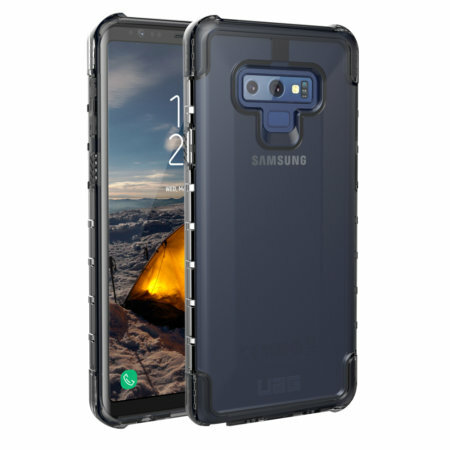 By providing patented Air-Soft reinforcement where it most matters, you can have full confidence your phone will survive most drops unscathed.